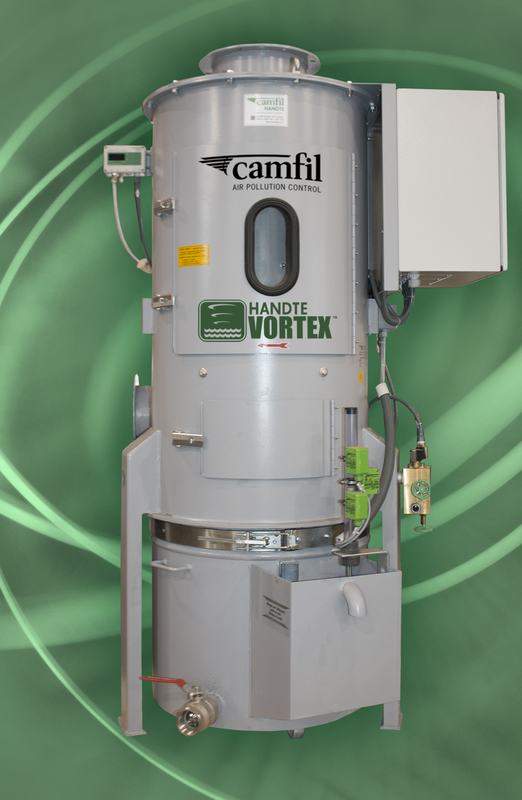 Camfil Air Pollution Control (APC) says its new line of Handte Vortex wet scrubbers delivers the combined benefits of high-performance wet dust collection with easy “plug and play” operation and low maintenance. The units are reportedly ideal for capture of very sticky dusts and fibers, for processes with high fire loads and flying sparks, and for filtration of highly explosive dusts (e.g. aluminum, magnesium, titanium, etc.) – particularly for applications where NFPA standards state that dry dust collection systems are not appropriate. Because they provide wetting of combustible dusts, Handte Vortex scrubbers can eliminate the need for costly ancillary explosion protection devices. 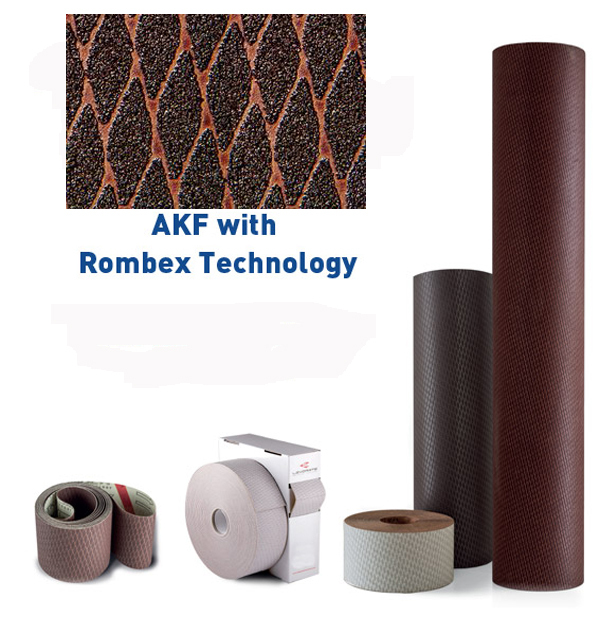 There are no filters to replace, reducing overall maintenance requirements. The units install quickly and are easy to operate. Handte Vortex scrubbers use combined principles of water swirl and disintegration to provide two levels of separation of dust particles traveling through the system. The scrubbers work best with medium to large grain emissions and provide 99 percent removal efficiency on particles of 3.0 micron and larger. Moist clean air is exhausted out through a central air outlet. The water level is automatically controlled, feeding in fresh water as needed to ensure that the concentration of dust particles in the scrubbing fluid is kept below required thresholds for optimum safety and performance. Two basic models are available to meet different application needs. The Handte Vortex Dual has an integrated fan/ventilator within the unit which intensifies the separation of dust particles. It combines a robust but low-profile design with maximum versatility to handle a wide variety of applications. The Handte Vortex (standard) has a top-mount fan and uses separation principles that are especially effective in dealing with fibers and fluff, including sticky materials. Handte Vortex scrubbers operate at low internal pressure drop compared to venturi-type wet collectors. Two horsepower ratings are available for standard and high static pressure applications.